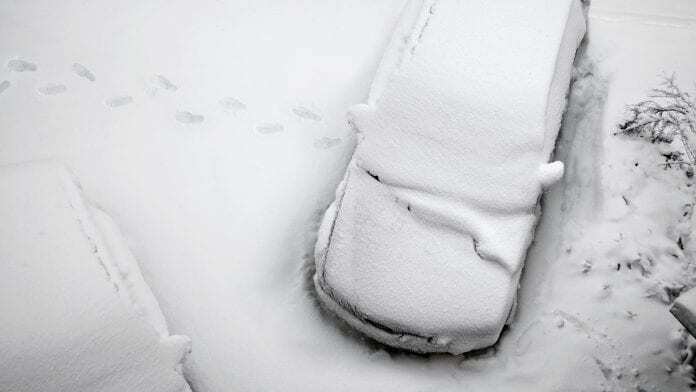 Home Cars How Does Winter Weather Really Impact my Car? 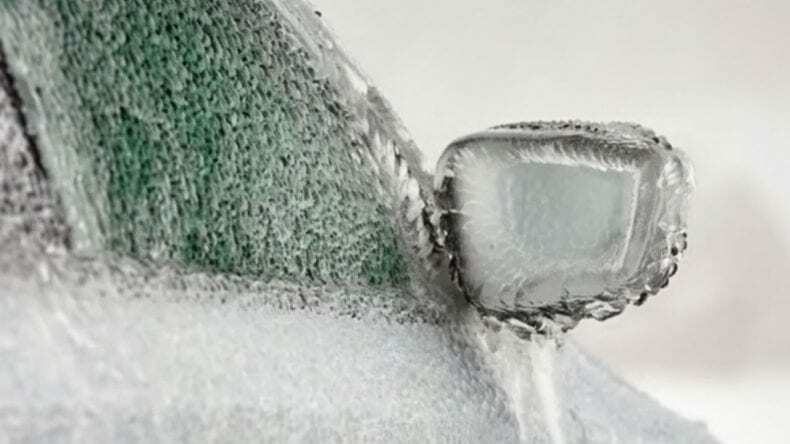 Winter weather is one of the most damaging factors when it comes to maintaining the integrity of your vehicle. Whether you’re driving a Ferrari or a heavy-duty truck, any car is susceptible to taking damage from inclement winter weather. 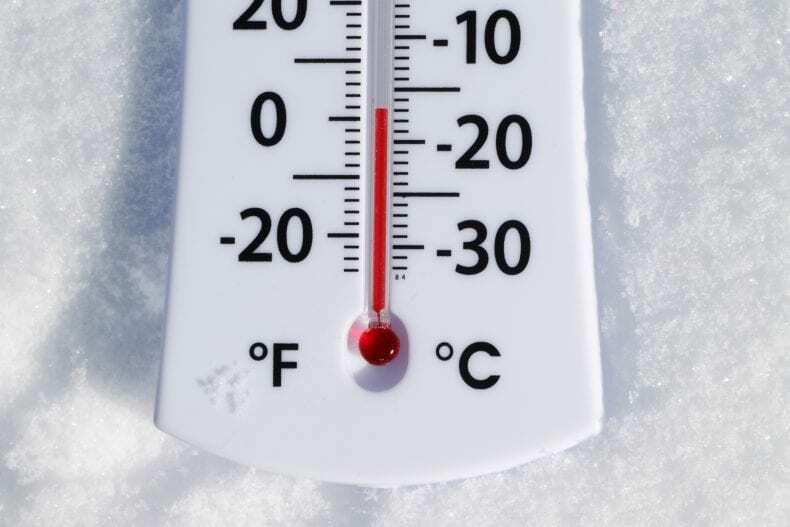 Here are some of the most common winter dangers that can wreak havoc on your car during these cold winter months. Ice is perhaps one of the worst factors involved in winter driving. Icy weather leads to an increase of traffic collisions and accidents. Without a keen eye to identify these slippery spots, countless drivers have found themselves sliding into a ditch to avoid colliding with another car. As such, the national safety council recommends that you increase your following distance between your vehicle and the car ahead of you by about eight to 10 seconds. Stopping slowly is always the best bet when navigating roads in icy conditions. You should also rely on winter tires for additional traction. Though it’s a hassle to switch all four tires between the winter and summer seasons, these tires rely on deeper grooves which give you better control in hazardous conditions. With something light like Shinko motorcycle tires, you won’t stand a chance against slush and snow. These tires, and other summer tires, should be put on only when spring arrives. 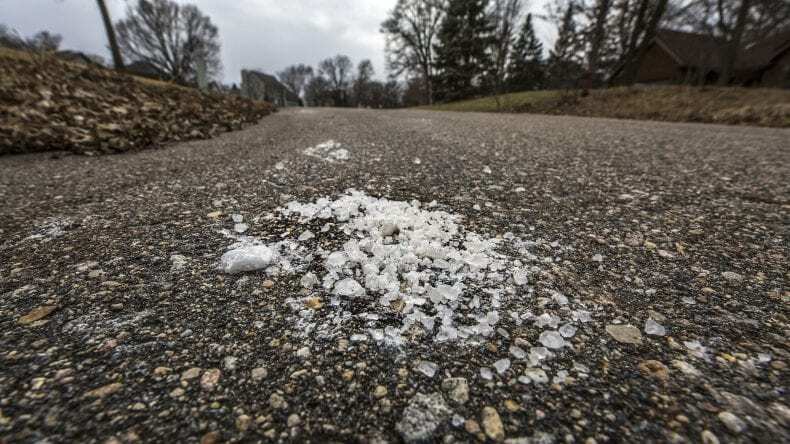 Road salt is the primary tool used to keep roads clear of ice and snow. In fact, we have been using road salt for almost 100 years — this process became a staple in the 1930s. These handy minerals make the road safe to drive on and prevent countless accidents from occurring each year. Unfortunately, they also pose a grave threat to the integrity of your motor vehicle. This is primarily because of their corrosive properties. If your car takes on too much salt, the metal body will start to corrode and rust. You can look for signs of rusting on your own vehicle by monitoring the health of your paint. If a bubble starts to appear, you should look for a directory for finding truck repair shops to prevent the damage from getting worse. Untreated rust spots can eventually leave a hole without intervention. But road salt doesn’t just damage your car’s body, it can also hurt your brake systems, electrical work, and hydraulic systems. Without the occasional wash, you’re putting your entire vehicle at risk. 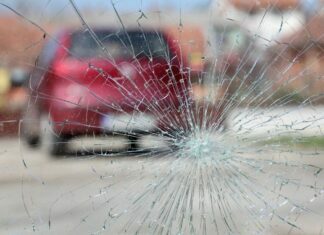 Hail can strike at any time, but it becomes particularly hazardous in the frigid winter months. These hard balls of ice can grow to be the size of a softball, though this is a rare occurrence. Regardless, hail can strike your car with fervor, potentially cracking your windows or putting small dents on your car’s body. With repeated exposure and salt, these dents can promote dust or cost you a pretty penny at the repair shop. 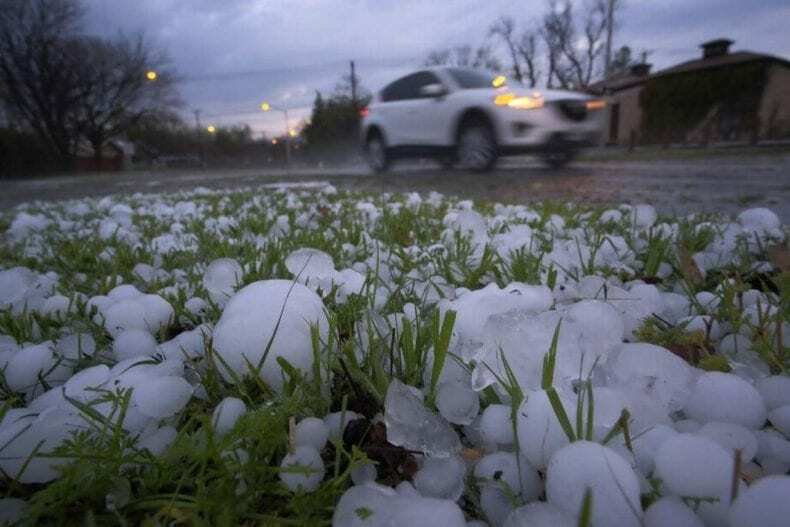 If you notice hail begin to fall, the best thing you can do is move your car to a covered location, like in a parking garage or beneath an awning. 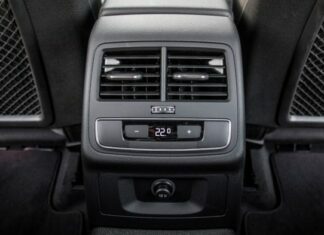 No one is happy when bitingly cold weather strikes, including your car. As such, it isn’t uncommon for countless vehicles to stall while your driving or fail to start in the first place. Make sure your battery is in good condition before you set out on any winter road trips and ensure you pack a spare battery or jumper cables in your trunk at all times. Though it might seem like a good idea to start your car in the morning to “warm up,” you should never leave it running in an enclosed space. Driving in the winter can be hard work and you should never put your life or the life of your passengers in danger. Remember to wash your car and always drive carefully should worrisome winter weather put your motor vehicle at risk. 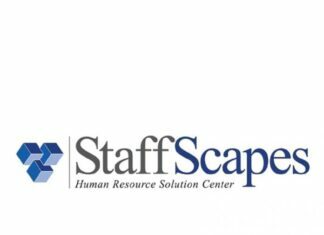 Previous articleWhat Skills Does Microsoft Exam 98-364 Measure?